Having a fireplace — the structure, the heat, and the spectacle – can bring an element of magic to a room. But choosing the correct style can seem a daunting task — the wrong one can be a costly and ugly mistake, but the right one can bring a unique atmosphere that no other addition can provide. So, choose wisely. 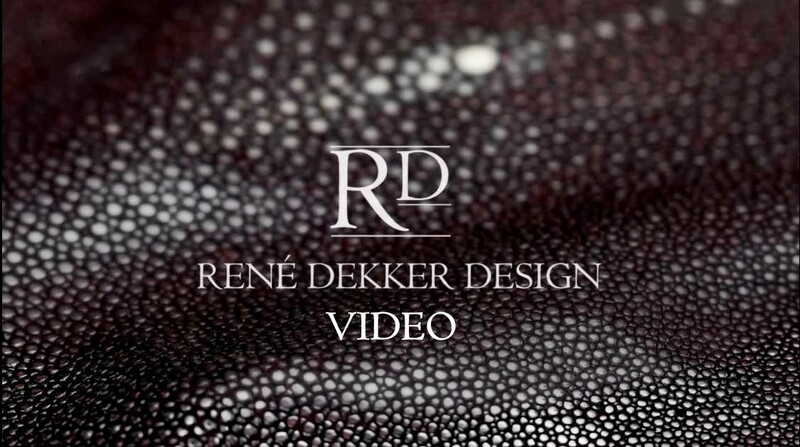 Better still, enlist the services of a quality or famous luxury interior designer to help select it with you. Whether it’s the focus of the room, a practical source of heating, or just a decorative feature, the fireplace you choose should, in simple terms, be something you enjoy looking at. Next, a few questions will help narrow your options. First, find out exactly what type of fuel you are permitted to burn in your area. Then make sure your chimney is in good working order, is swept and has a good “draw”. These two elements alone will help narrow your options as to whether you choose gas, open fire or a wood-burning stove. Once you’ve decided on the type of fireplace and fuel source you want, the next consideration is size. Here, size matters. The current trend is for fireplaces to be bigger, influenced by widescreen TV sets, but it shouldn’t be too big that it dominates the room or too small that it is lost, so make sure it is in proportion. The general rule of thumb is that if you have a mantelpiece it should be less than half the height of the ceiling. An interior designer tip is to stick masking tape or a template on the wall the exact size of the fireplace you have in mind. Then, live with this for a day or two and this will give you an idea for how the real thing might feel and whether the size needs to be adapted. When it comes to selecting the right style, try not to let the old fireplace influence your decision on the new one. 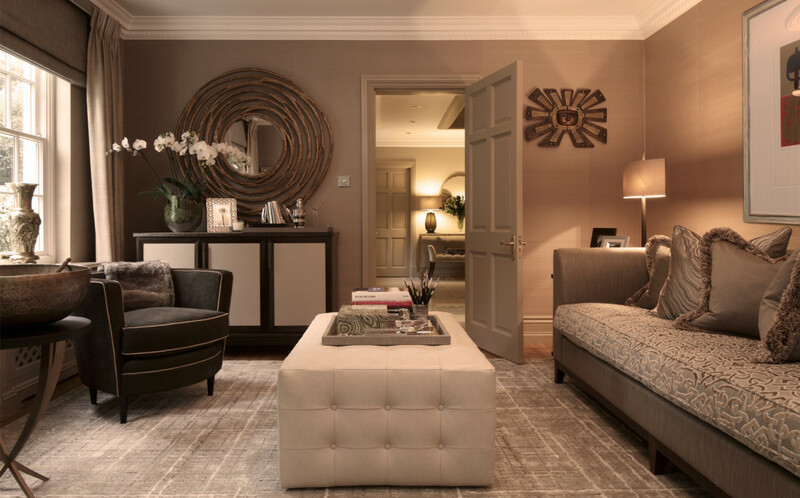 This is where a high end interior designer is invaluable — someone neutral who can interpret your wants and needs, combined with that all important eye and expert knowledge, to help select exactly the right product. They will also sift through the hundreds of varieties available, be able to advise on the right period and size to suit your room, and possibly prevent you from trawling around mud-spattered reclamation yards in the search of that elusive statement piece — a good designer will have all these contacts at their fingertips. If a traditional style firelplace is what you’re after, a brick back and wood surround has a warm feel, while stone, limestone, and marble look elegantly stylish. If you’re buying a reclaimed design, always buy the surround first, and then find a grate to fit. For a fireplace with a contemporary look, slate or ceramic tile, stainless steel and cast iron can create a sleek, cutting edge feel. Try to avoid having a mantelpiece. Better still, choose a ‘hole in the wall’ fire, preferably slightly elevated, to continue the uncluttered, smooth lines. Styles like this can be achieved even if you don’t have an existing fireplace. Creat this look by cutting a space into a fake wall that joins units on either side, or across a corner in a room, and installing a ventless option. With advancements in technology, the choice of modern fireplaces is now huge — from wall mounted designs, styles that seem to levitate in mid-air, to the fast-growing trend of the double-sided fireplace; which allows two rooms to benefit from a fire (both visually and in terms of a heat source) at the same time. If you haven’t found the right style, a customized design could be the solution. Customized styles allow you the flexibility to have a bespoke fireplace, suited to your requirements — a wonderful focal and talking point. You can choose exactly what you want and create something unique even in terms of the embellishment. For example, gold leaf or metallic tesserae tiles on the inside will provide a stunning, reflective glow. 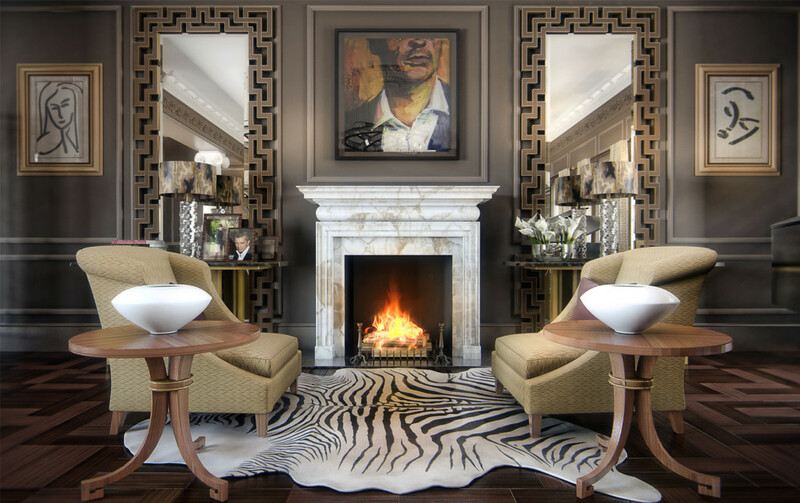 The choices are exciting when choosing a fireplace, but for an item as important as this, the rule of thumb is: if in doubt, ask a London luxury interior designer.